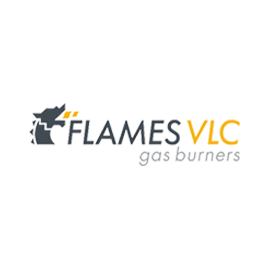 FlamesVLC specialise in making only gas burners and both their quality and nohow really shows through. 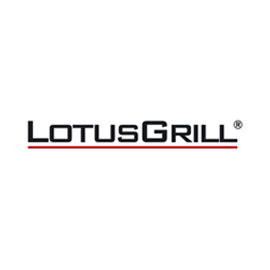 This range of portable fan assisted portable charcoal BBQs are simply amazing. 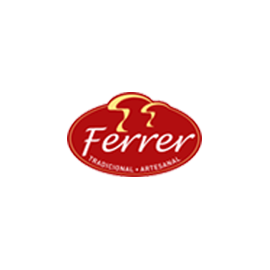 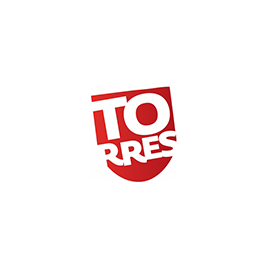 Torres gourmet crisps are a true taste sensation and are unlike any flavours you have tried before. 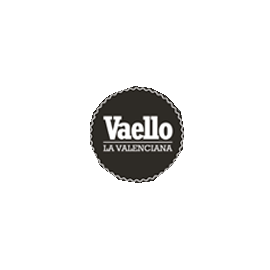 "La Valenciana" since 1950 offers its customers an extensive range of products manufactured under a premise: quality. 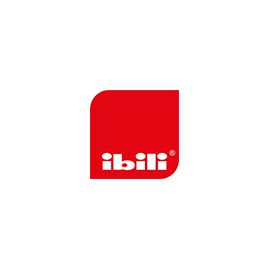 Ibili has been manufacturing kitchenware products since 1942. 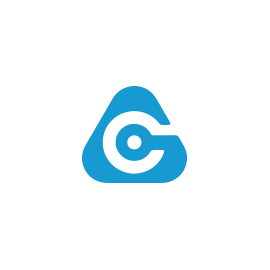 For seventy years our Group has been implementing state-of-the-art gas control technologies.